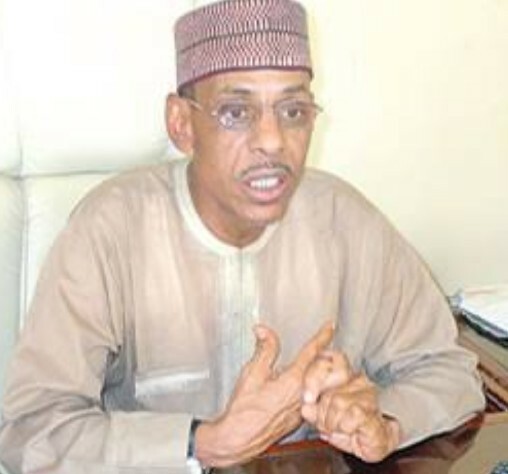 Chief of Staff to President of Nigerian Senate, Dr. Hakeem Ahmed-Baba on Monday declared his withdrawal as a member from ruling All Progressives Congress (APC) over party’s poor performance. Dr. Hakeem Baba, who is one of the strong members of APC Akida in Kaduna and founding fathers of APC as a political party was quick to say he was not thinking of joining another political party for now but warned Nigerians not to allow APC govern then beyond 2019. The retired federal permanent secretary who made his position known during an interface with newsmen in Kaduna on Monday added that, the development has nothing to do with the President of the Senate, Dr. Bukola Saraki. According to this technocrat, he took the decision after due consultation with members of his Akida faction of APC in Kaduna and a letter has been sent to the party chairman of his ward to that effect. He was one time chairman of CPC and APC in Kaduna state. He was later appointed as Chief of state to Senate President about two years ago. “I am not leaving to join another party. This is my decision and mine alone. It has nothing to do with the president of the senate Dr Abubakar Bukola Saraki. He then thanks APC for the opportunities he had to chair CPC and APC in Kaduna State.